Vitamin E is a fat-soluble vitamin most known for its antioxidant and anticoagulant properties. Why do you need Vitamin E? It has long been believed that the only beneficial form of Vitamin E is alpha-tocopherol. This belief is based on the fact that this is the form found in the body in the largest proportions, and this is the reason that this form is the most commonly bought Vitamin E supplement. However, this train of thought is changing and it is now recognized that Vitamin E is best taken in what is known as mixed natural tocopherols, a combination of the four tocopherols. Just as with Vitamin A and Vitamin D, it is important to understand the difference between synthetic Vitamin E and natural Vitamin E. Recent media attention has been given to a study that found that Vitamin E caused an increased risk of stroke (despite hundreds of research studies proving the opposite). However, a very important part of the study was left out. The Vitamin used in the study was synthetic Vitamin E, not natural Vitamin E. Big deal? You bet it is! Both forms are currently sold commercially, so if you are not aware of the different forms, you may not necessarily know what you are buying. Natural Vitamin E is called D-alpha tocopherol whereas synthetic Vitamin E is called DL-alpha tocopherol. When choosing Vitamin E, it is best not only to get the natural form but also to get the D-alpha tocopherol with mixed natural tocopherols. The dosages for Vitamin E range from 400 IU to as high as 10,000 IU, with typical dosages ranging from 1000 IU – 5000 IU per day. There are some doctors who believe in Vitamin E Therapy over the prescription blood thinner Coumadin (Warfarin). Dosages of Vitamin E starting at 1200 IU have been shown to produce an anticoagulant effect such as induced by the drug Coumadin but without the dangerous side effects. Thus, many have used the higher dosage of Vitamin E in lieu of Coumadin to prevent blood clots that could result in a stroke. If you are currently taking Coumadin, the best way to change to a Vitamin E therapy is to slowly decrease the Coumadin while slowly increasing Vitamin E. This transition should be monitored by your doctor. 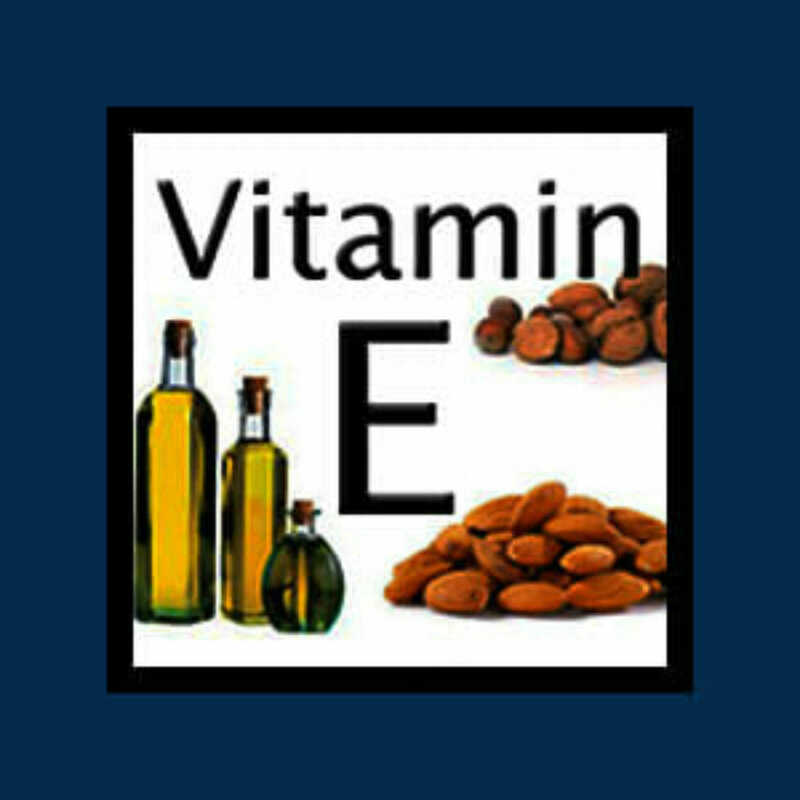 Generally, the dosage of Vitamin E is slowly increased over a period of weeks. Meaning, start with a low dose of 200 IU per day and slowly increase the dosage every week until you reach the higher dosage of 2400 – 4000 IU. Again, when moving into these higher dosages your doctor should be monitoring blood clotting with Pro time tests. Medium dosages such as 1000 – 2000 IU can be taken safely. For more on this see Vitamin E vs. Coumadin. No known toxicity has been observed. Rosenberg and Feldzamen, authors of The Book of Vitamin Therapy, found that there were no toxicity symptoms at intakes of 800 IU per kg of body weight taken every day for five months. For the average person, this would calculate to nearly 60,000 IU per day! Of course, it is important to remember that anticoagulant effects begin to appear at dosages around 1200-1600 IU. Coumadin Still Prescribed Despite the Warnings!